Robert E. Copley assumed duties at the U.S. Embassy in Santo Domingo, Dominican Republic, on July 21, 2017. He is a career member of the Senior Foreign Service, having joined the Department of State in 1998. In his last assignment with the U.S. Embassy in Bogotá, Colombia, Mr. Copley served as Deputy Director for the counter-narcotics program. He has previously served in Saudi Arabia, Guatemala, Costa Rica, and Iraq. 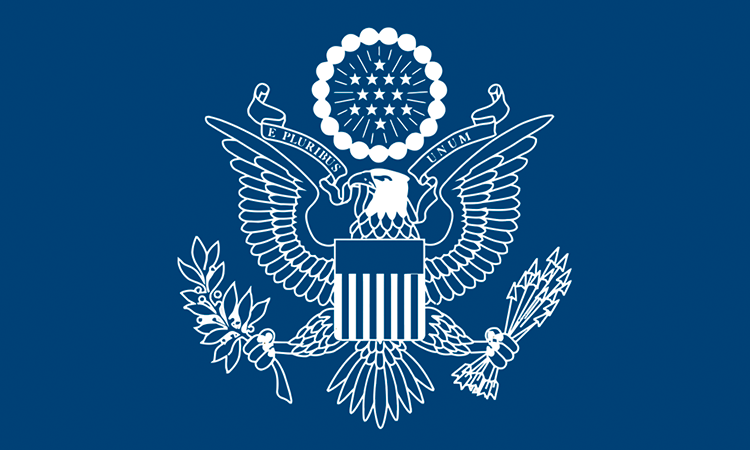 In Washington, Mr. Copley’s assignments have included the Operations Center, Political/Military Affairs Bureau, and the U.S. Mission to the Organization of American States. A Colorado native, Mr. Copley holds degrees from Colorado State University, Georgetown University, and the Industrial College of the Armed Forces. Prior to joining the Foreign Service, Mr. Copley served 8 years with the U.S. Marine Corps. He and his wife Yanira have two adult children.